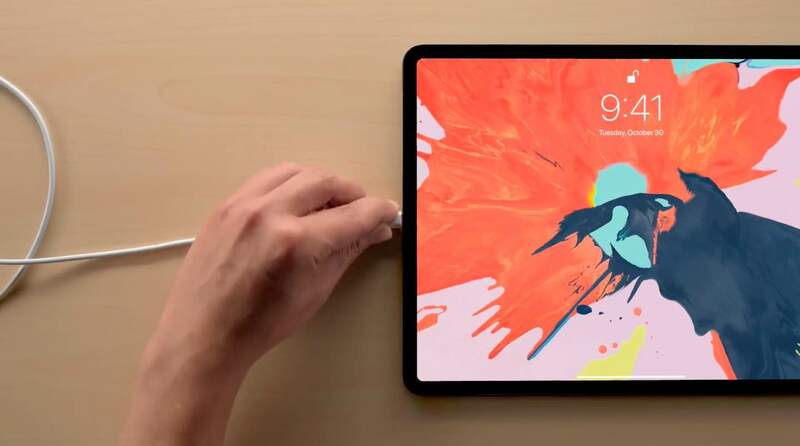 Apple’s new iPad Pro unveiled in October 2018 has ditched the proprietary Lightning connector for the industry-standard USB-C port, opening a whole new world of possibilities. On the surface, USB-C does much of the same things as Lightning: it charges your iPad Pro and lets you connect it to a third-party accessory. That’s where the similarities stop because Lightning is Apple’s proprietary invention that requires accessory makers to pass their MFi certification and integrate a special encryption chip that raises prices. USB-C, on the other hand, has deep industry support. The iPad accessories ecosystem isn’t nearly as huge as the iPhone accessories, but USB-C should help change the situation. 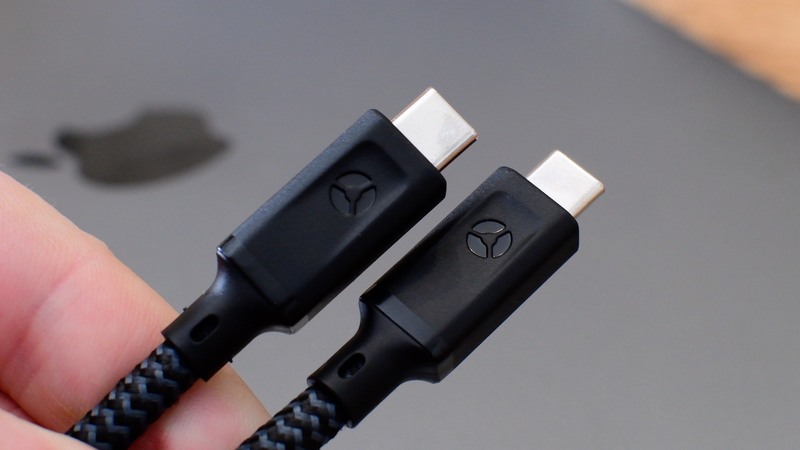 Many of the existing Lightning accessories will likely be reworked for USB-C connectivity (possibly creating temporary incompatibilities in the process). Thanks to USB-C, you can connect data accessories and monitors to the tablet simultaneously. 2018 iPad Pro ships with a USB-C cable and an 18-watt USB-C brick that supports fast charging via the USB Power Delivery standard. 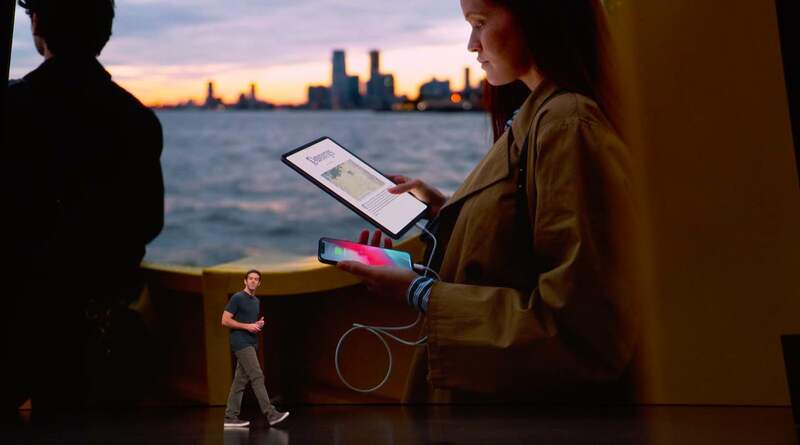 To charge your iPad Pro, simply plug one end of the cable into the USB-C port on the tablet itself and the other into the included charger or a comparable third-party USB-C power adapter that supports USB Power Delivery. You can connect your tablet to a higher-wattage USB-C power adapter as well. Doing so might result in faster charging, especially if you use the USB-C adapter that shipped with your Mac notebook. Connecting the tablet to your computer’s USB-C port works, too. Other USB-C devices can now recharge via the iPad Pro battery, including your iPhone. If you’re out and about and you need some extra juice for your phone, simply plug it into your iPad Pro via the Lightning to USB-C cable (sold separately, available exclusively from Apple at an extra $19). Just like that, your phone begins charging off of the iPad Pro battery. Apple recently released a USB-C version of the Apple Watch charging cable, priced at $29 for a 0.3 meter version (one feet) so you can even juice up your watch on the go. Otherwise, use Apple’s USB-C to USB adapter to connect the watch’s standard USB cable to the tablet. 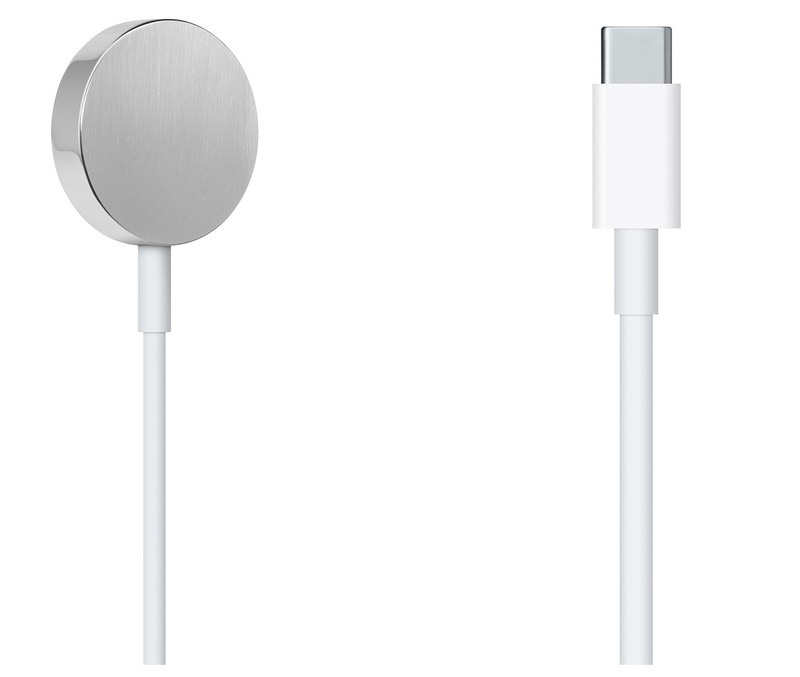 Using your iPad Pro to charge older iOS devices via Lightning requires Apple’s exclusive USB-C to Lightning cable. If you have a regular Lightning to USB cable, you can combine it with Apple’s USB-C to USB Adapter, then connect the adapter to iPad Pro. 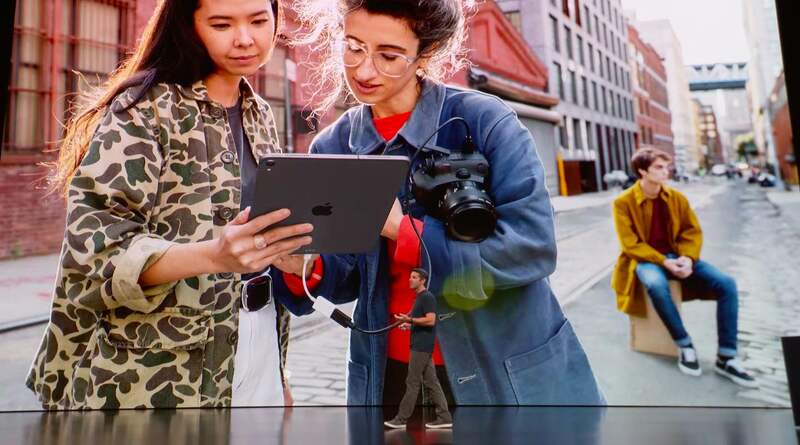 Connecting your iPad Pro to an external display lets you watch high dynamic range (HDR10) video, play Keynote presentations, edit Pages documents, play games and more. It should be noted that such a setup simply mirrors the iPad Pro built-in display. For a true second screen experience, you’ll need an app that supports this capability, like a video-streaming app. iPad Pro supports USB-C and HDMI displays. If you have a high-resolution USB-C/Thunderbolt external display, you can plug it into your iPad Pro using the included USB-C cable. 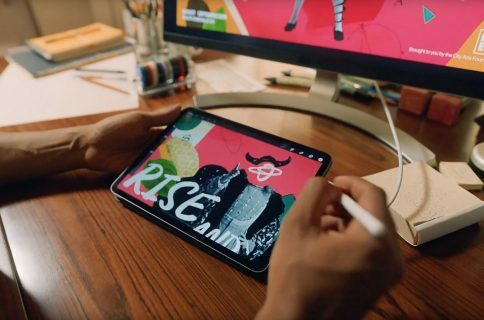 The tablet uses the DisplayPort protocol to support connections to USB-C displays with resolutions up to 5K. Keep in mind that Thunderbolt 3 displays, such as the LG UltraFine 5K Display, are not supported by iPad Pro. Apple recommends cables that support high-bandwidth connections, like the one included with your display, Belkin’s own USB-C to USB-C cable or its own Thunderbolt 3 (USB-C) cable. When playing HDR video on an external display, switch between SDR and HDR modes in Settings → Display & Brightness, then choose your connected monitor. To have the tablet match the frame rate and dynamic range of currently playing content, slide the button next to Allow Display Mode Changes to the ON position. To hook up your iPad Pro to an HDMI display or TV, you’ll need an appropriate USB-C to HDMI adapter. 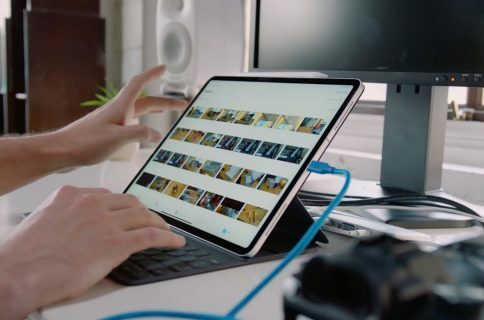 To output video from iPad Pro at 4K resolution and 60Hz, your adapter must be certified for the HDMI 2.0 standard (Apple’s own USB-C Digital AV Multiport Adapter outputs video from the tablet at 4K resolution but half the frame rate at 30Hz). If you’re using Apple’s adapter, toggling on the Match Content option in Settings → Displays will ensure that the tablet automatically switches to the correct mode when playin video content (its Home screen and apps appear on HDMI displays at 1080p and 60Hz). Why would you want to connect your iPad Pro to a computer? Well, charging via USB-C is one reason and the other is iTunes syncing (if you still care about that). like before, you can use apps like iMazing’s iOS browser to browse files on the device. If the computer you’re trying to connect your iPad Pro to has an older USB-A port, you’ll need the correct cable like the Apple-recommended Belkin 3.1 USB-A to USB-C cable. Aside from computers and external displays, the USB-C port allows your iPad Pro to actually connect to a whole bunch of different types of devices and accessories. 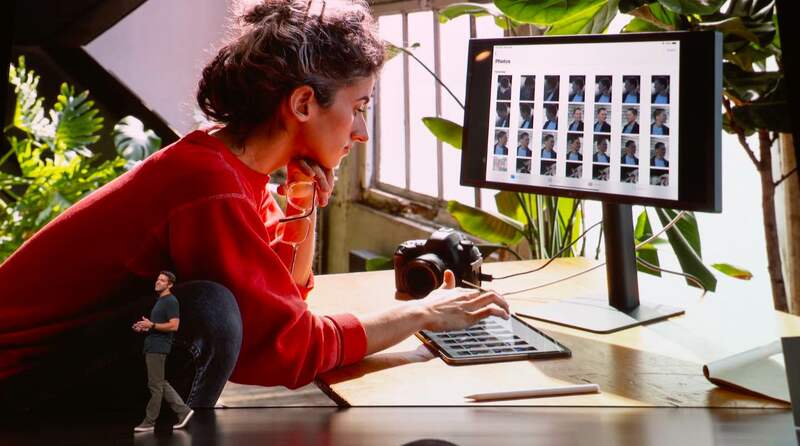 For example, you can connect a digital camera or the Apple USB-C to SD Card Reader to import photos to your iPad Pro. Or, you can plug your turntable into the tablet to mix tunes like a pro. And if that wasn’t enough, use USB-C docks to add additional ports to your iPad Pro. If the peripheral device features an older USB-A port, plug it first into the USB-C to USB adapter (available from Apple for $19 a pop) before plugging the adapter into the iPad’s USB-C port. 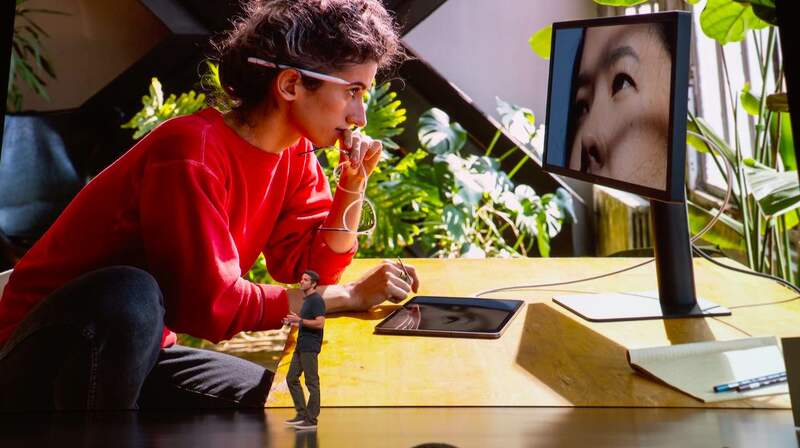 Although iPad Pro no longer has the industry-standard 3.5mm headphone jack, Apple’s USB-C to 3.5mm Headphone Jack adapter (sold separately in exchange for just nine buck) lets you connect your legacy headphones to the tablet. If you happen to own the headphones with a USB-C connector, you can use them with iPad Pro without an adapter. 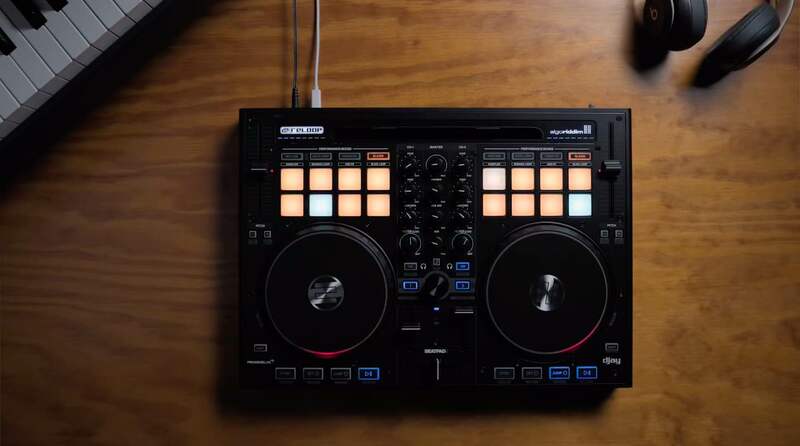 You can also use the USB-C port to connect to USB-C-based audio accessories and docks, including audio interfaces and MIDI devices (MIDI is typically used by audio pros to connect to a wide variety of electronic musical instruments, computers and related audio devices). As USB-C has been gaining wide acceptance, iPhone should switch to it next year. When that happens, accessory makers will be able to at long last stop supporting both Lightning and USB-C. With a single USB-C port, iPad accessories won’t be just cheaper to produce, they’ll also be more universally compatible than before. 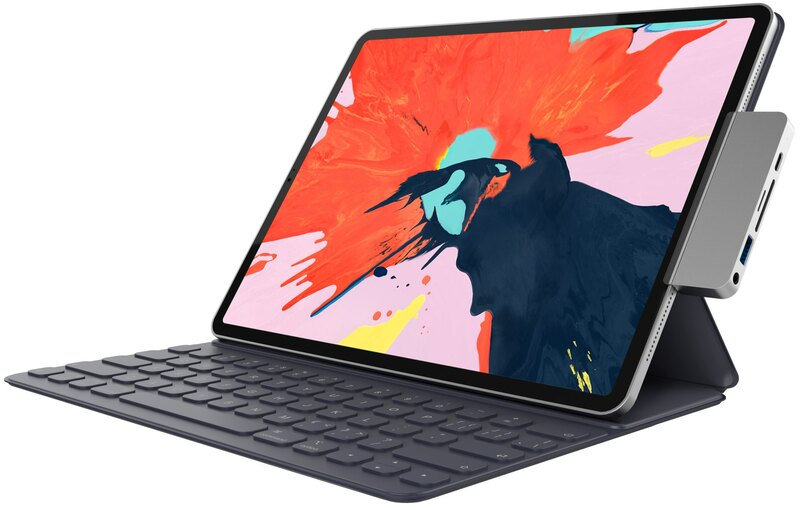 And let’s not forget that the addition of USB-C theoretically opens up the new iPad Pro to some enterprise-grade hardware, like NAS, external storage devices and so forth. Be sure to check out the new USB-C accessories that Apple unveiled alongside 2018 iPad Pro. How cool is it that iPad Pro has USB-C?